Maryland police have arrested one person in connection with the death of real estate sales representative Steven Bernard Wilson at a model home, citing robbery as the likely motive. Police found Wilson, 33, dying after “suffering from apparent trauma” outside a Ryan Homes model home on the 7500 block of Newmanstown Drive in Hanover, Maryland at around 5 p.m. on Wednesday. Over the next two days, police and investigators surrounded the area while an autopsy was conducted to reveal the cause of death. The search for the suspect included planes, dogs and surveillance cameras inside the model home. 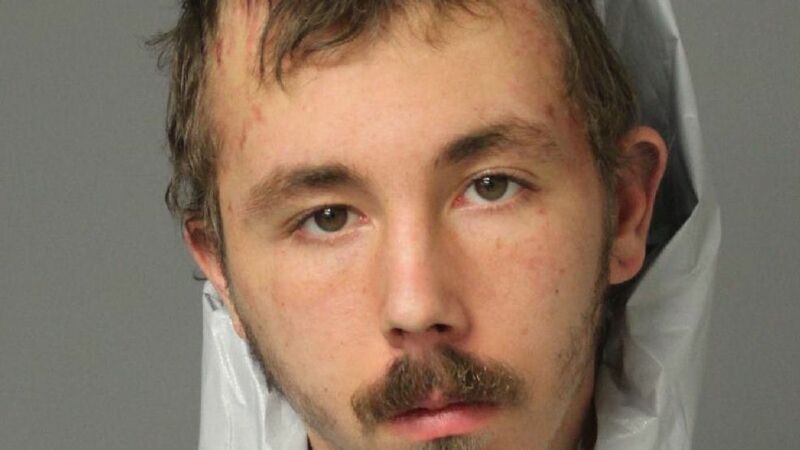 At a Dec. 7 press conference, Ann Arundel police announced that they had arrested 18-year-old Dillon Augustyniak of Jessup, Maryland. The man faces charges of first-degree murder, armed robbery, theft and use of a firearm in a violent crime. He also remains without bond before a bail review hearing on Monday. “I think impulse met opportunity in this instance,” Chief Timothy Altomare said, adding that Wilson was not targeted but rather killed because he was in the home during the robbery. Before shooting Wilson, Augustyniak allegedly stole his phone and laptop. Police will not be releasing a mugshot of Augustyniak right away. According to the police, Augustyniak shot Wilson and fled, to be found later in Baltimore. Once news of the arrest was made, Wilson’s family released a statement thanking the investigators and their locals for their help in finding the suspect. Ryan Homes, and its parent company NVR, Inc., have not responded to requests for comment from Inman and other media outlets.